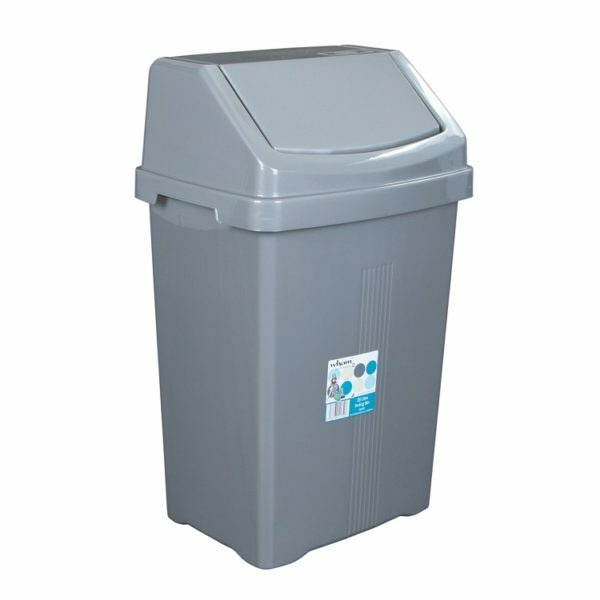 25 Litre capacity bin with swing style lid. SKU: 9000006397 Category: Refuse Bags & Bins Brands: Wham. Made from lightweight yet durable and easy to clean plastic.